In the 19th and 20th centuries, families leaving Britain and Europe often split up, with some branches moving to Australia. In this talk, Jill will share a short history of convict transportation and assisted and free immigration to Australia. 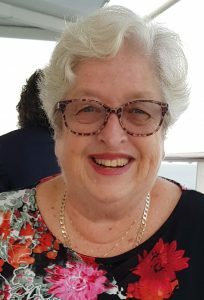 She will discuss government structure and highlight several Australian record repositories, libraries and societies useful for genealogical research. Jill will introduce a range of online resources that can be used to find long-lost relatives in the Australia.